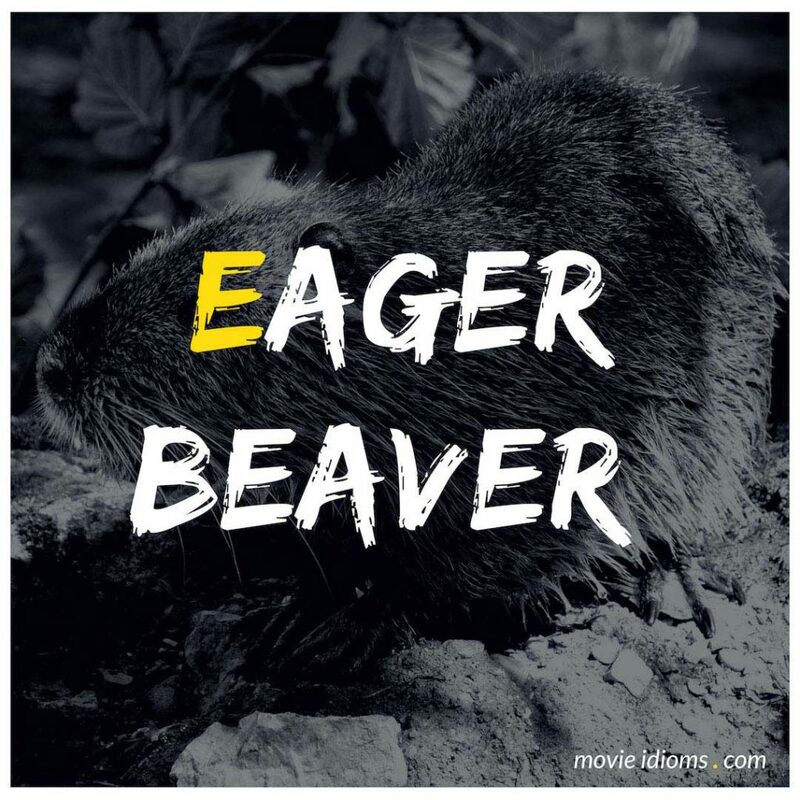 What does eager beaver mean? Officer Ziva David: After our last trip to LA, I do not understand why you would think I would be such an eager platypus, Tony. Special Agent Anthony DiNozzo: Beaver. Eager beaver. Not platypus. Why does that bother me so much? Don’t answer that. Dr. Kate Pulaski: Some eager beaver at play. Lt. Commander Data: Inquiry. Eager beaver. Dr. Kate Pulaski: Well, in this case, “eager beaver” refers to some overachieving genetic engineer who, probably because of lack of anything better to do, has forced this strain of virus to mutate just so he can see how bad bad can get. Veronica: Nobody likes an eager beaver!